Maruti has started exporting the Euro-spec Baleno hatchback to Geneva. The hatchback will be set for display at Suzuki’s stall at the 2016 Geneva Motor Show. 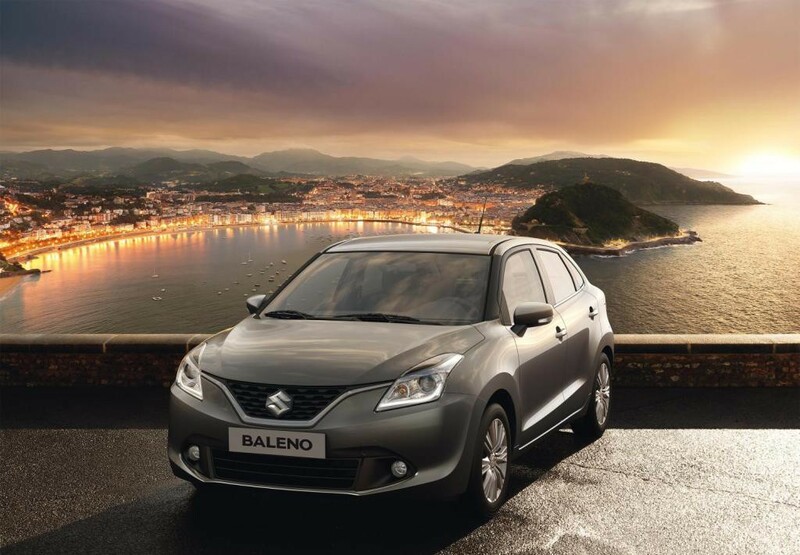 As, Baleno was recently exported to Japan and witnessing the marketing strategy, the company has decided to launch the car in the european market soon. This opportunity reopens the European Market for the Indian Carmaker Maruti after four years. Since its launch in India, Maruti Suzuki was entitled to export the hatchback to Latin America, Asia, Middle East and Africa, exempting European market. But, since the car is purely manufactured in India, the company is willing to take it to the Geneva Motor Show. The left-hand-drive European-spec Baleno is powered by the dual-injection 1,242cc petrol engine, mated to either a five-speed manual or automatic CVT. However, In India, the Baleno comes powered by the 190 DDiS 1.3-litre diesel engine and the 1.2-litre VVT petrol engine. Moreover, the European-spec Baleno will offer optional 1.2-litre SHVS (Smart Hybrid Vehicle by Suzuki) powermill, also featuring engine via Integrated Starter Generator (ISG) and lithium-ion battery connection. The carmaker has been trying to simplify the driving experience of the new Baleno. It is all to offer fuel-efficient drive along with quality ride. Also, the global trim layout has been customized with various value added technologies, making it suitable for Europe. As per the European requirements, the Baleno has been taken through various testing in the EU. Suzuki Motor Corporation’s presence at the Geneva Motor Show will undoubtedly boost the Indian brand Maruti Suzuki business in the european market. 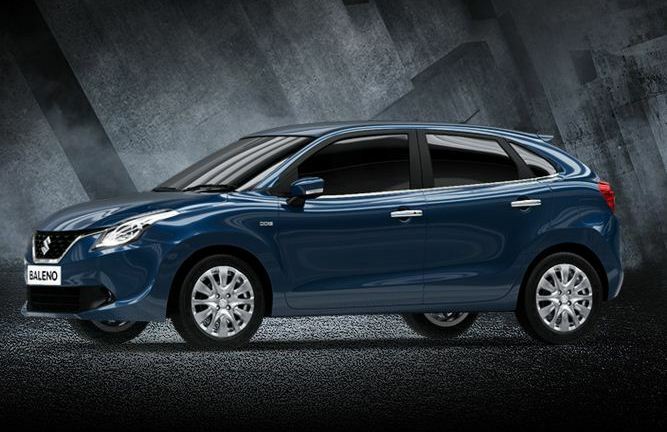 We are expecting to witness a good sales of Baleno by the Indian Carmaker in the coming days.